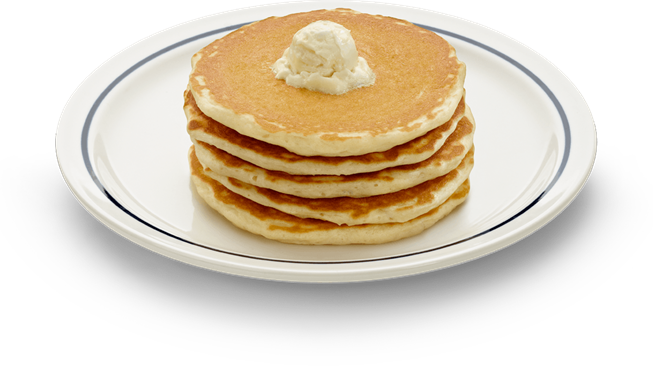 Today there are two large cultural events occurring: Fat Tuesday and the IHOP National Pancake Day. I know polar opposites, but still fun to lump them together in one blog post. Who doesn’t love pancakes? (Oh I am sure there are a few of you out there, it is almost UN-American!) IHOP will give you a free shortstack of pancakes, and in turn you are asked to consider making a donation to the Children’s Miracle Network Hospitals. Plus you get to choose from all of the fun syrup flavors. So treat your family to dinner and offer to do the dishes! 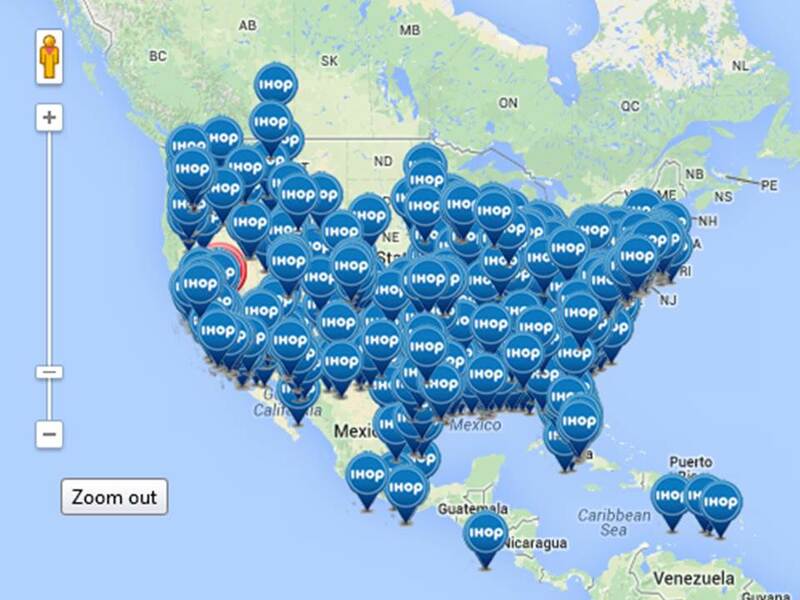 For fun I wanted to see where IHOP locations are (I already have the one in my town in my sites). Wow they are nearly everywhere! 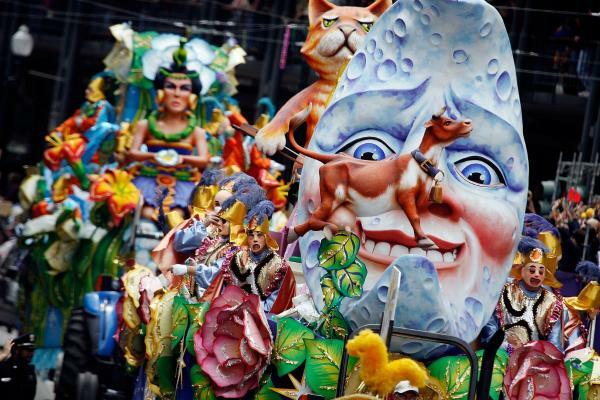 Fat Tuesday traditionally is a day of fun and debauchery, it is also the day before Lent. Unfortunately, for those celebrating in New Orleans they have been experiencing cold, wet weather – much like the rest of the country. What do you have planned on this Fat Tuesday Pancakes? Will you be eating pancakes or partaking in Fat Tuesday festivities? Since it is a work night, I think my craziness will be limited to pancakes and the Voice! Previous Jello, lipstick, and marshmallows – oh my!